Gone are the days when written papers were considered the most important piece of document, but over the period of time, technology has conquered all the sectors of official documentation. You can now easily type, document and print a paper for official and personal use and this has become possible due to printers. 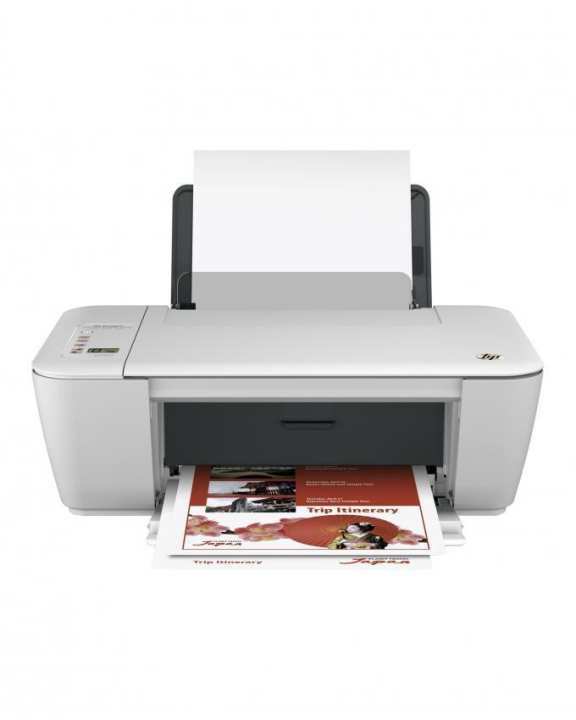 This HP Deskjet Ink Advantage 2545 All-in-One Color Printer is one of the best printers available in the market. HP is a well known brand for making high quality computers and peripherals, and this Inkjet printer is another example of their innovative technology. This wireless printer is suitable for home and office use. It is stylish and compact in look unlike the old and heavy printer machines. 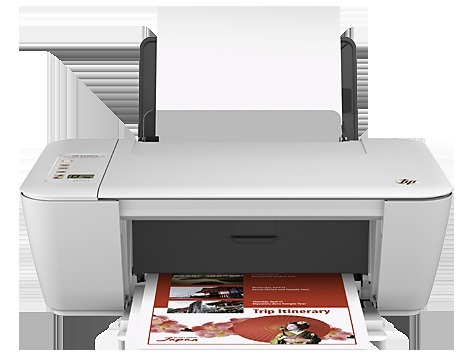 The wireless technology helps in quick and speedy performance of the printer. This HP inkjet printer gives quick and flawless results in low noise and less time. It can print both colour and black prints. The black and white print out takes 17 seconds where as the colour print out takes 24 seconds to come out. 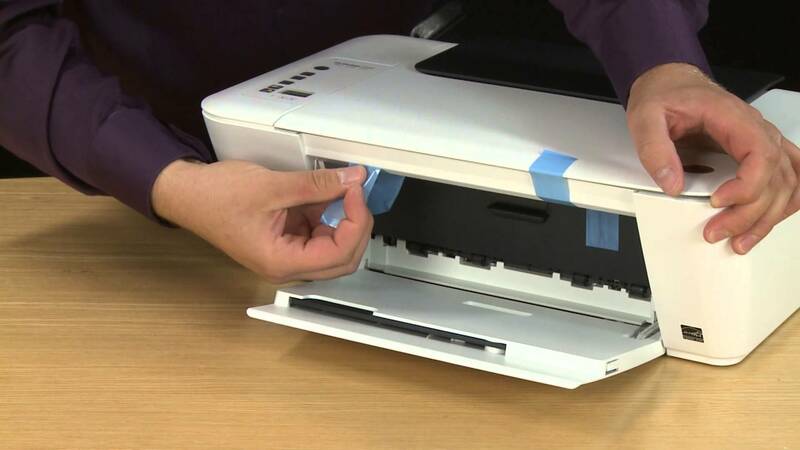 This HO inkjet printer gives spotless and sharp output. With a printing speed of 7ppm and 4ppm in case of black and colour printout respectively, the printer can print, copy and scan at the same time. It can easily be connected with 2.0 USB port and consumes a maximum of 10 watts. This printer is a perfect device if you have more than one networking devices at your house. The HP DeskJet Ink Advantage 2545 all-in-one colour printer is a convenient choice that offers seamless wireless printing, scanning and copying from just about anywhere in your home or office. It's easy to set up and connects automatically to your Wi-Fi network from any room in your home. You can use this HP Deskjet Ink Advantage 2545 printer to process documents from your smartphone, PC, tablet or Apple devices. This handy HP all-in-one printer uses HP Printer Control to scan photos or documents directly to your mobile device. Get high quality prints at low cost with the HP Deskjet Ink Advantage 2545 all in one colour printer. It uses cost-saver original HP ink cartridges that print more and need less refills. You can count on this printer to give you a reliable performance through all your prints. This Energy Star qualified HP Ink Advantage printer is easy on the resources too. So take a small yet significant step towards resource conservation and save a considerable amount of energy using this HP printer. HP Ink Advantage printers are designed with specifications that drive their high performance. Print all your black and white or coloured documents in a flash, thanks to the incredible print speed of 7 ppm and 4 ppm respectively. The first page of a black print is out in 17 seconds, while the coloured pages take about 24 seconds. With print resolution as high as 4800 x 1200 optimized dpi for coloured printouts and 600 x 600 rendered dpi for black and white printouts, the HP Deskjet Ink Advantage 2545 all in one printer is a pleasure to work with. 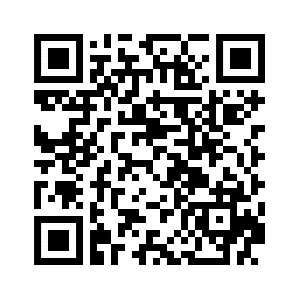 It is available at a reasonable price. Order online at daraz.pk and get delivery at your doorstep.